My wife and I just got back from our short time in Dagupan. 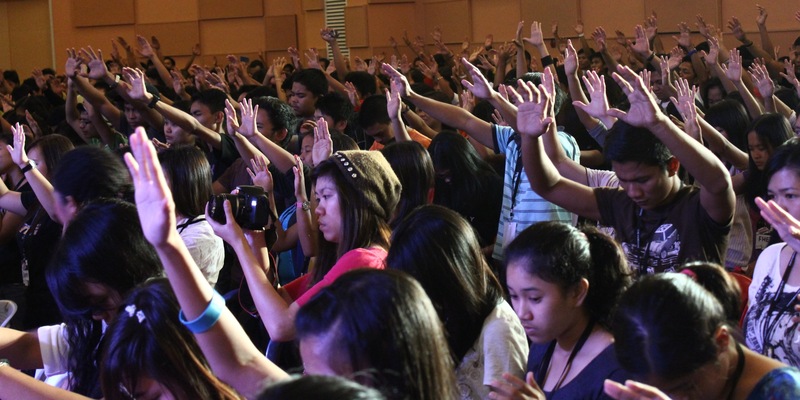 It was amazing seeing more than a thousand student leaders gathered from Central and North Luzon worshipping God, hearing His word, and encouraging each other. Here are some of my highlights from the day. Having trained most the campus missionaries there over the past three and a half years, it was great seeing them all moving in their roles. And boy, it was beautiful to watch. After preaching, I loved walking all over the place and seeing over 50 of our campus staff running around doing their roles – leading worship, overseeing the technical requirements, handling registration, hospitality, or making sure the students got in safely. At different points in the program, our national director, CJ, had different staff leading on stage. Seeing them all move in their gifts and strengths was such a fun thing to watch. Special mention goes to Pastor Anthony Minguez who’s been in campus ministry for years and ran the entire event, all the while being able to smile and greet people. This was all worth it to see this. I think for every campus missionary, volunteer, or LIFE group leader, the sight of even just one student having a life-changing encounter with God is enough to energize us to get back to work. I just love hearing students worship even if I’m already being deafened by their shouts. There’s just something so right about seeing people at a young age follow Jesus. As they took time to pray for each other, it was exciting to think about what kind of wonders God will do through them this school year. As I got up to preach, one thing that surprised me was seeing all of these senior pastors in attendance. They dressed inconspicuously and sat among the students. Many took notes and during the breaks you could find them supporting in little ways that they could. I was just so encouraged to watch these men and their wives who, amidst their busy schedules, decided that this time with their students and campus missionaries was worth the long drive. It wasn’t even a political-candidate type of support also. They weren’t loud or showy about it. There weren’t any signs saying, “This convergence is a gift from Pastor Abubakar.” They came to serve quietly, even though I know that for many of them, it meant financial sacrifice. Maybe it’s because they came from campus ministry before also; maybe it’s because they’re passing on what’s been passed to them. Either way, I consider it a privilege to work with humble and powerful leaders like them. 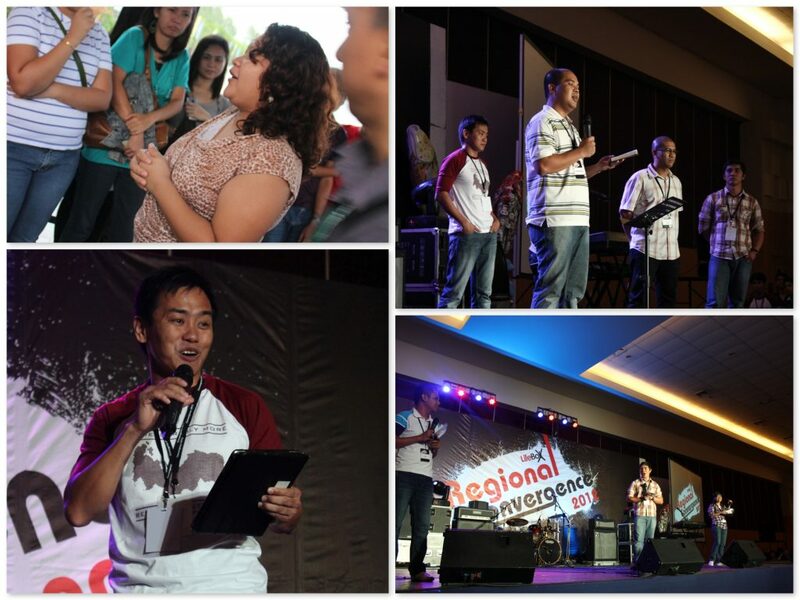 Our first church plant outside of Metro Manila is celebrating its 25th year! It promises to be an amazing anniversary, after planting many churches in the nearby regions, training dozens of staff, and touching thousands of lives who are now all over the world. Thank you for being faithful in honoring God and making disciples!